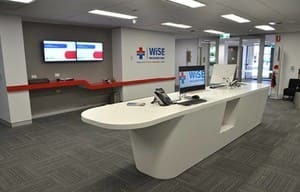 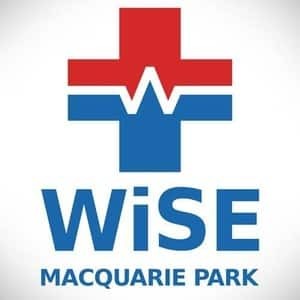 WiSE was formed by a group of specialist emergency doctors and healthcare managers to deliver acute and urgent care outside of the hospital environment. 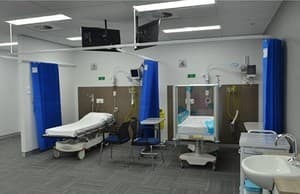 In NSW 70% of hospital emergency department presentations are not admitted. 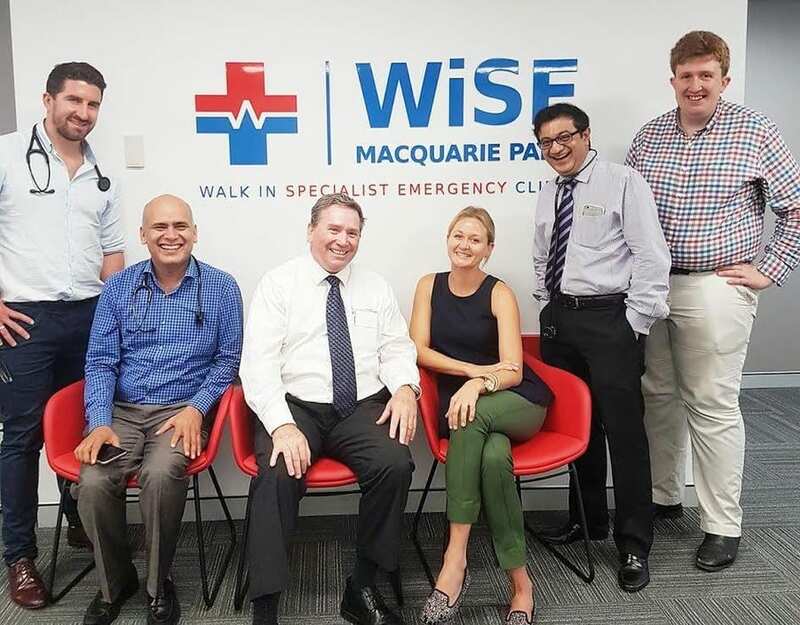 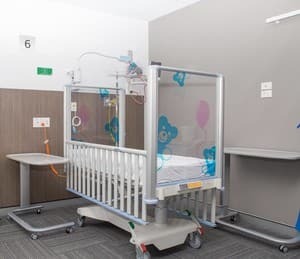 Patients with acute illnesses, who require urgent care or specialist consultation, have no option between their general practitioner and a hospital-based emergency department.